17 x 21cm format, 201 pages, with 3 plates in the text, 5 inset plates, 1 inset table; Printed on offset Vergé 100 gr. 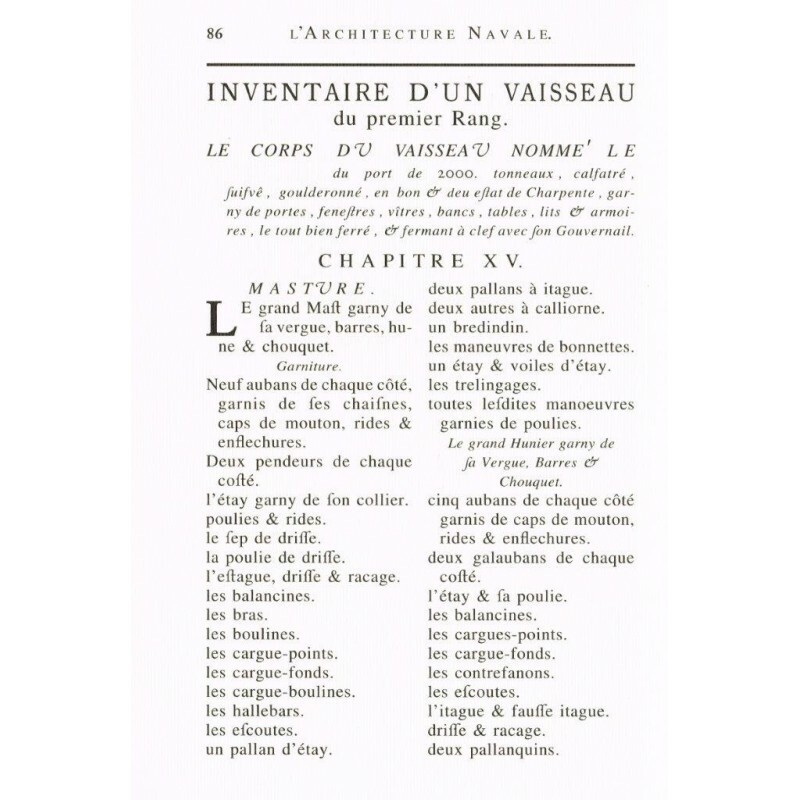 In French Dassié'swork is considered to be the first authentic published treatise on naval architecture. This reputation may be slightly exaggerated, since the subject was discussed to some extent by Furttenbach in his Architectura navalis (Ulm 1620), and is referred to, albeit in a somewhat confused manner, in Pierre Fournier's Hydrographie (Paris 1643). 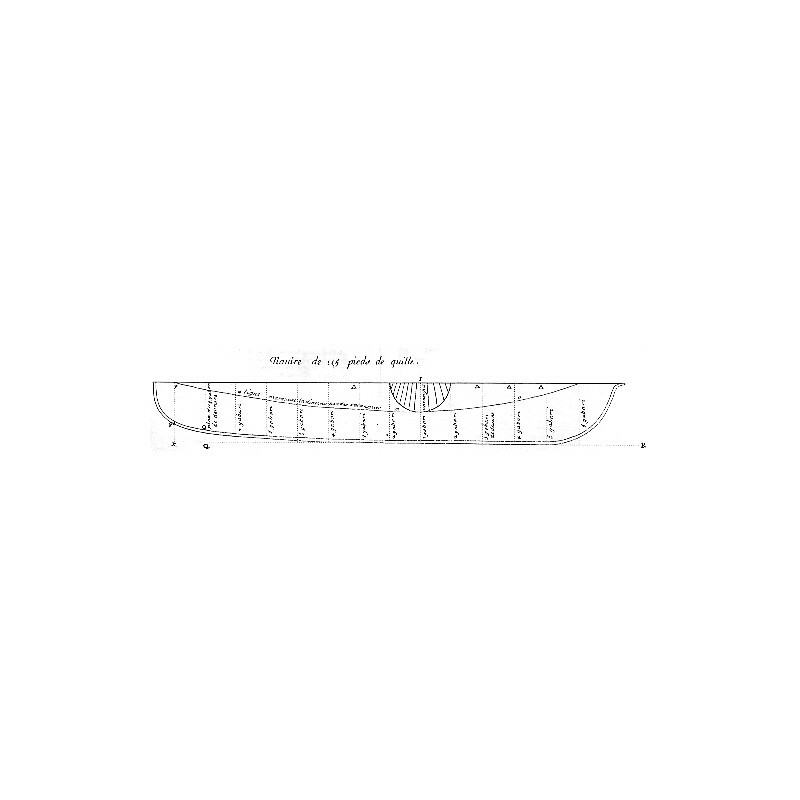 Thus Dassié's treatise is one of the most significant in the field of French naval architecture, since the next new work to be published in the subject will not appear until Duhamel du Monceau's study nearly a century later. The 1667 edition, released in 1695 under a new title (see M. Polak's Bibliographie maritime) is extremely rare. There was call therefore for a new edition, and we owe a vote of thanks to Dr. Santi Mazzini of San Remo for his request that we offer a reprint to our readers. Dassié, a master-draftsman in the Naval Guards of Toulon had an excellent vantage point for observing the daily goings-on in the port and took a practical approach to his subject and in the writing of his treatise. The chapter one deals with the building of vessels and all related aspects. After a discussion of drawing principles, naval terms and the vocabulary of the timber work, he shifts his attention to the proportions of the hull, the fitting out of the hull, masting, rigging and tackle. He then presents building regulations and the inventory of a ship with a 115 foot keel. 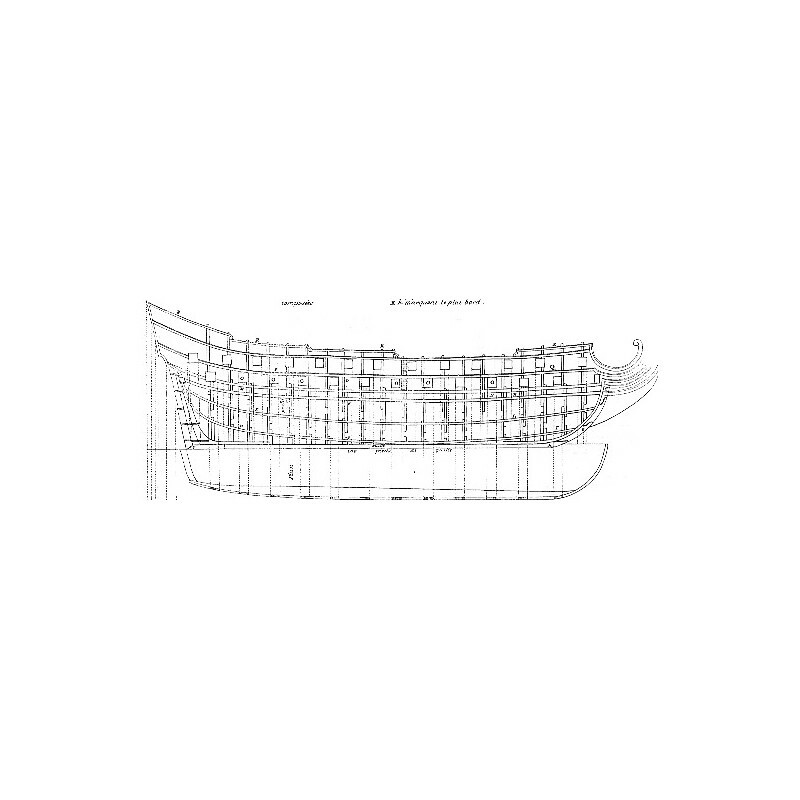 The chapter two is devoted to the building of galleys and longboats. 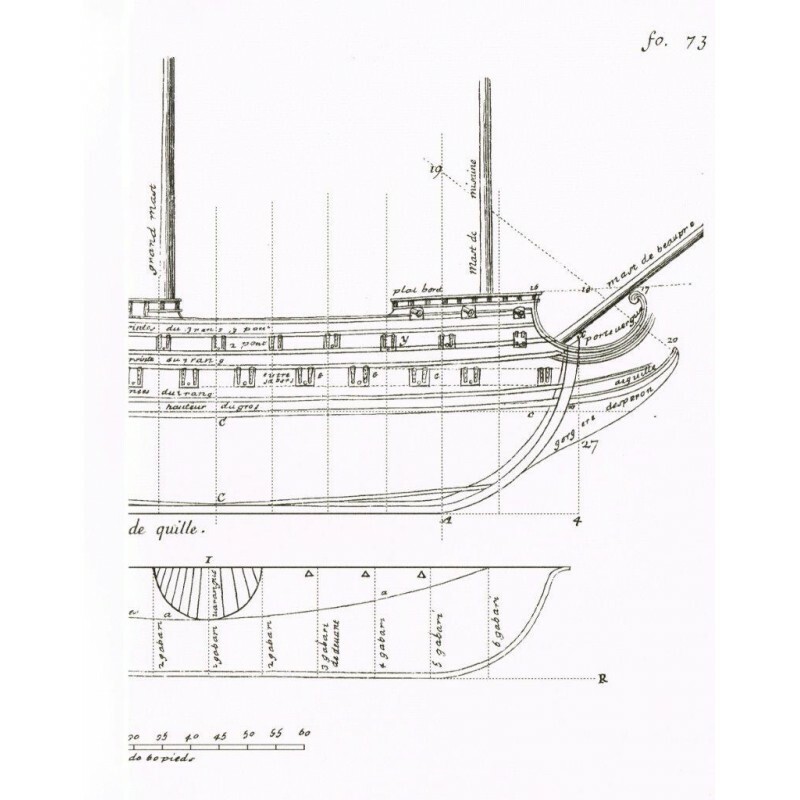 He discusses terms that properly refer to galleys; then he describes the construction of a galley and a longboat before listing the arms and supplies that were necessary on a galley ship. 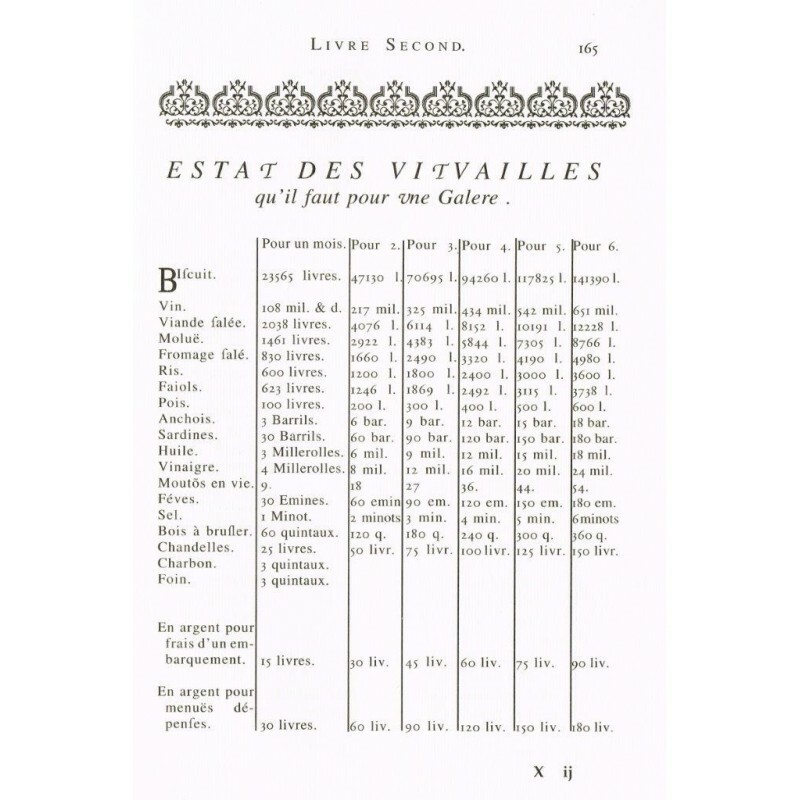 The information on galleys is followed by a reminder of regulations and ordnances. The editor has chosen not to reproduce the chapter three which elaborates on tides,anchorings, the location of maritime points and routes, since these topics hold little interest for today's readers. 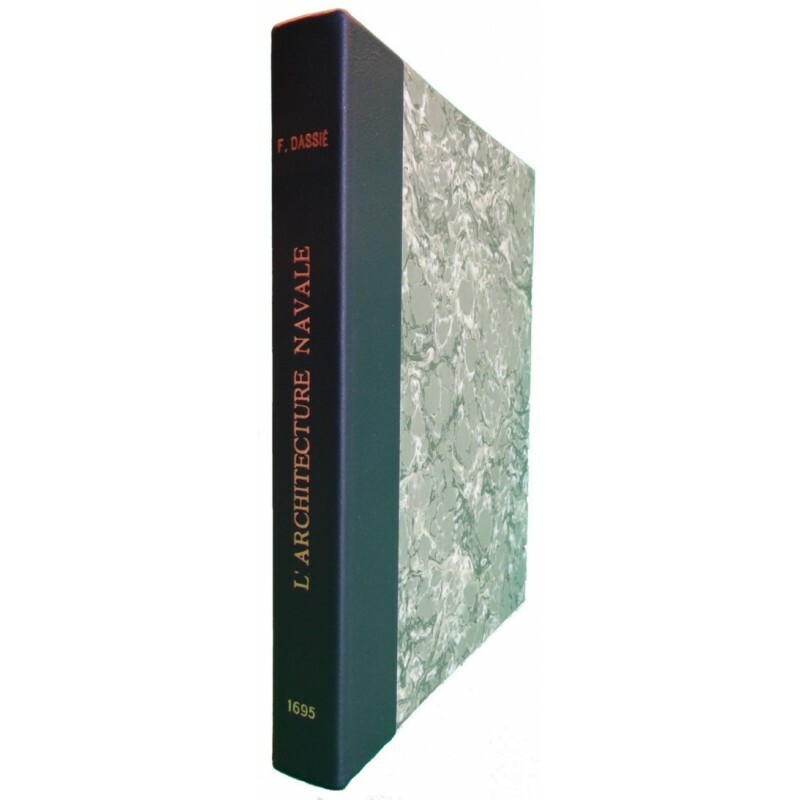 Dassié's Architecture Navale is of fundamental importance for the study of Louis XIV's Navy. 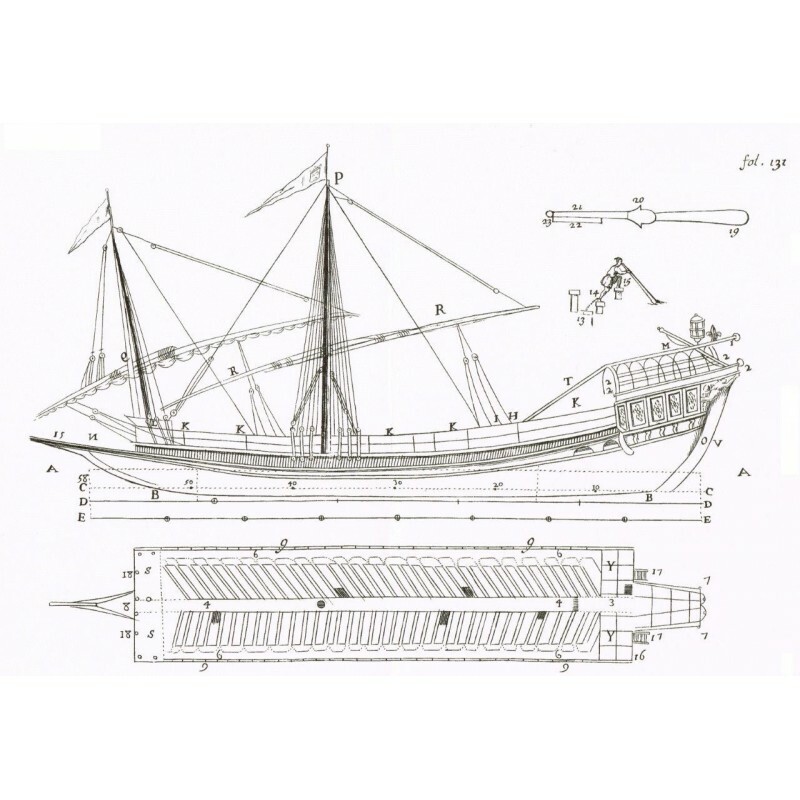 It is indispensable to an understanding of the evolution of French naval architecture in the classical period. 17 x 21cm format, 201 pages, with 3 plates in the text, 5 inset plates, 1 inset table; Printed on offset Vergé 100 gr. paper. 180 gr hard-cover binding. 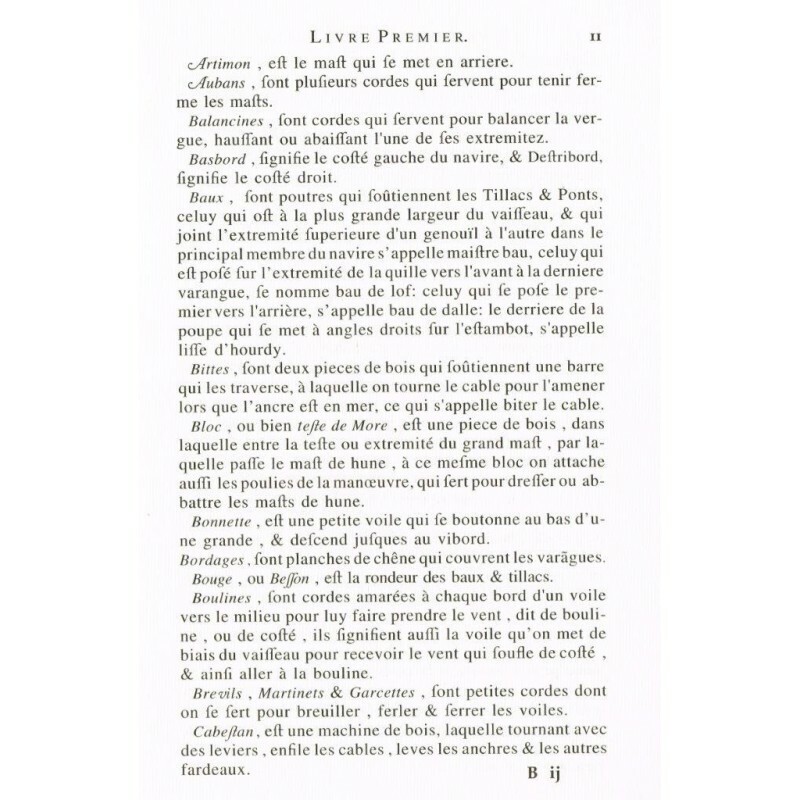 A reprint of the 1795 edition, with computer-assisted reformatting. The presentation and text are an exact copy of the original. (Bibliographie maritime POLAK 2247).